[Editor’s Note: We spend a lot of time looking at next year’s stuff, but sometimes it’s good to shine the spotlight in the other direction. The 11/12 Rossignol Sickle is a ski that we’ve loved. 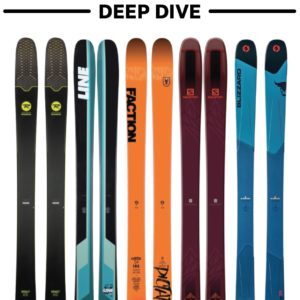 For the 12/13 season, Rossignol made some tweaks to the ski (in short, they blunted the tip and the tail profiles to lighten up the swing weight, and they decided to make the longest available length 181cm, for some reason). And next season … the Sickle isn’t coming back. 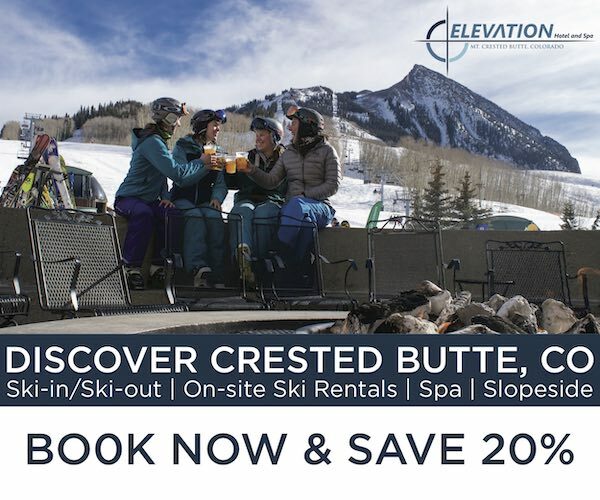 When I was looking to get a new pair of skis this year, I was looking for a ski that could do it all, something fun, playful, stable, and confidence inspiring that could conquer all snow conditions and terrain. 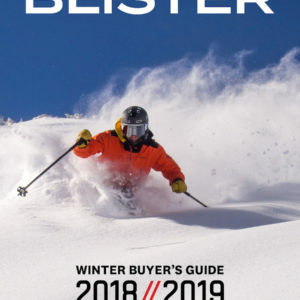 I appreciate quiver skis, but I didn’t want multiple skis. I wanted one ski. After trying about nine skis throughout the winter, I read Jason Hutchins’s review of the Rossignol Sickle. I also talked to many enthusiastic Sickle owners at Alta and eventually decided to go out on a limb and buy it, never having skied it. My first day out on these skis, I was shocked that there was no time required to figure out how to ski them. The Sickle is so predictable, forgiving, and easy to ski that I could immediately concentrate purely on my skiing rather than acclimating to any quirky characteristics of the skis. Since then, for example, I found I can lean into the front of my boots and charge down the hill in a forward, driving stance, and the ski responds quickly, accurately, and with energy. I also found that in a more neutral stance I could smear turns while having the same confidence and sense of balance. And if I did get tossed into the back seat, the tails are supportive enough to get back into an athletic stance without noticing any loss of control. This was a notable change after riding the 168cm DPS Nina 99. On that ski, I almost constantly had to pay attention to the skis and what they were doing; if I hit a bit of dense snow they would hook, or if I got just a little back seat, I would lose control. 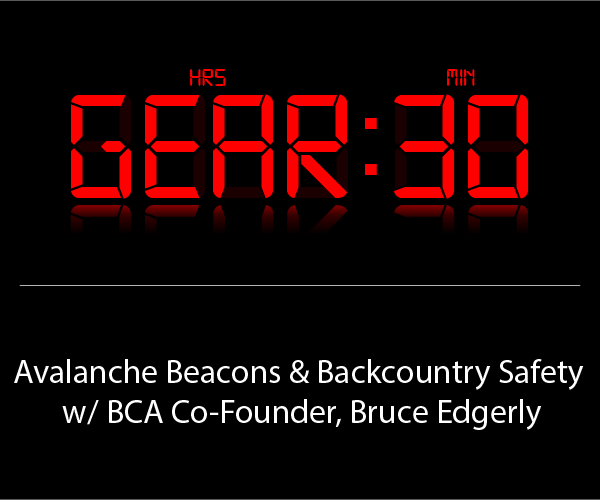 The Sickle is incredibly versatile in both a variety of snow conditions and terrain. I skied the Sickle in as many different snow conditions as I can think of (besides a sheet of ice, East Coast style), and in each case I would not have picked a different ski. On several powder days, I found that with only 106mm underfoot and a slight, continuous rocker, the Sickle floated surprisingly well and was easily maneuverable. 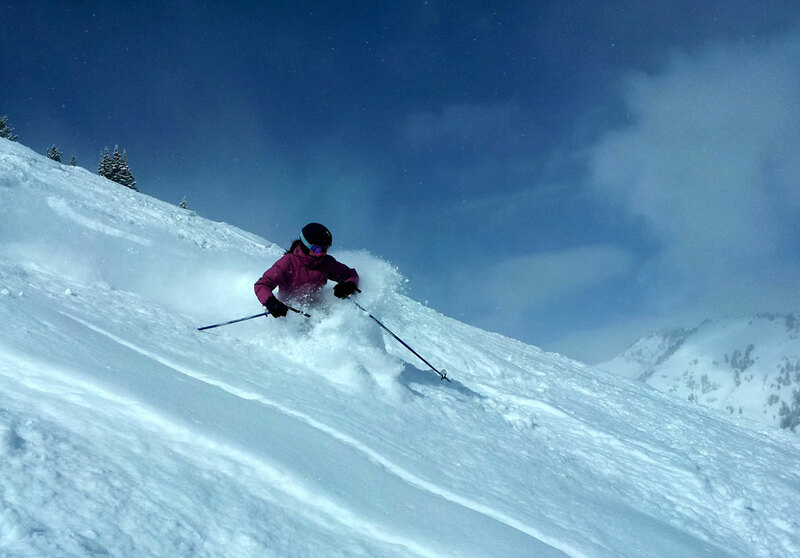 Stella Selden on the Rossignol Sickle, Alta Ski Area. Compared to most powder skis seen at Alta, a 106mm waist is not very large, but I am small and light enough (5’2”, 120 lbs.) that the 174cm ski provided plenty of float for me. For example, last season I skied the 174cm H2O Gear Kodiak (120mm underfoot), and I don’t think the Sickle floated much less than these much wider skis. Plus, I live for face shots, so the Sickle gives me the perfect amount of float while still being able to enjoy the depth of the snow. As the snow became choppy, the Sickle continued to accommodate the changing snow conditions. Because the Sickle has no camber underfoot and instead a slight, continuous rocker, the ski forms a subtle “banana” shape: from the center of the ski, the tips and tails slowly extend up. 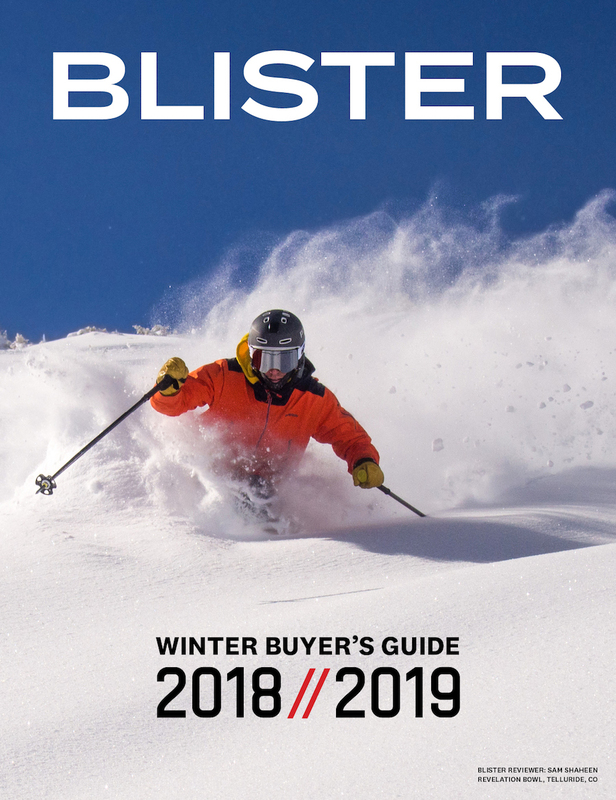 This makes it incredibly easy to pivot the ski using a neutral, balanced stance, giving way to effortless smeared turns on top of the chop, and providing an almost floating sensation across the snow. Or, if I want to carve through chop, I can. The Sickle’s wood core and basalt reinforcement is damp enough to cut through a lot of the chopped-up snow, while still being light and soft enough to be playful. I’ve also been skiing the 168cm Atomic Elysian this season, which performs well in a variety of conditions. The Elysian has camber underfoot and tip and tail rocker, but the main difference I have noticed between the Sickle and Elysian is that while the Sickle can carve and smear equally well, the Elysian prefers to carve. As a result, while the Sickle can smear across the chop, the Elysian gets jostled around a lot more as it plows into, rather than across, the chopped-up snow. I am excited to continue to ski the Elysian to see if I can get the same results that I get with the Sickle as I get used to them more. But, as I said, with the Sickle I was immediately able to both carve and smear turns effortlessly. In soft, chopped snow, the Sickle also remains predictable. The ski has continuous rocker, and there is very little splay at either end, so as the Sickle comes in contact with variable snow, the amount of ski engaging at any given moment changes very subtly. When I skied the DPS Nina 99 in chopped-up snow, by comparison, it was incredibly hard to predict how much of the ski was going to contact the snow as I encountered each pile of chop. With a larger splay at the tips and tails, and the widest part of the ski being farther back, the Nina 99 transitions through variable snow much more abruptly than the Sickle. These really are fantastic skis, even for the east coast. For anyone in Canada, check out Sport Chek (of all places), they have the S6 which is pretty much the same ski for $220! 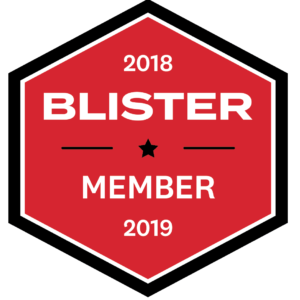 As per the reviews on Blister, they are amazingly versatile skis and really easy to ski (like Stella, I got on them and needed no time at all to adjust to them). I am not an expert skier but I do ski double blacks and all over the mountain and in my experience, the Sickles can handle anything and everything except sheet ice. Powder, moguls, crud and groomers are all handled extremely capably in pretty much any turn shape you fancy except slalom. I feel like this puts me in a bit of a pickle. From the reviews, it sounds to me that these or the bibbys are my holy grail. Would you mind doing a quick compare/contrast, bibby vs sickle? Would be super helpful! About me: 5’11”. 160lbs. Aggressive big mountain skier. 65% resort / 35% touring. In the market for a fun, snappy ski that can handle crud well, between 106 & 120 waist. Great review and you got my attention so I just grabbed a pair of the sickles for a pretty good deal (171 cm), and have a set of Fritschi Freeride Pros ready to mount. Any suggestions on boot center position? I mostly ski BC back country, powder and a lot of trees. I am 5’6 male and 160 lbs (trying to loose 10 lbs though). Going to retire my DPS 112’s (184 cm) as was never my ski, but lots of my ski friends love them! Do the 2013 model ski any different from the 2012? I would be getting the 171 for the 2013 and 174 for the 2012. Hopefully somebody responds. Thank you. I’m trying to decide between the 2012 174 and 2013 171 version of this ski. Very little has been written about the 2013 Sickle, so I’m wondering if I should play it safe and spend a few extra dollars for the 2012 version. The 2013 “171” actually measures about 167 tip to tail but the quoted turn radius is the same. I’m about 130lb, 5’5 and ski primarily in the PNW. Does anyone have any suggestions for me and know how the two versions compare? I’m stoked to get on this ski!